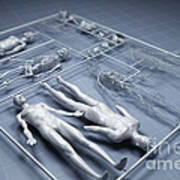 There are no comments for Human Cloning. Click here to post the first comment. 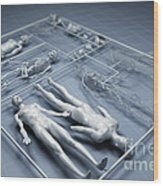 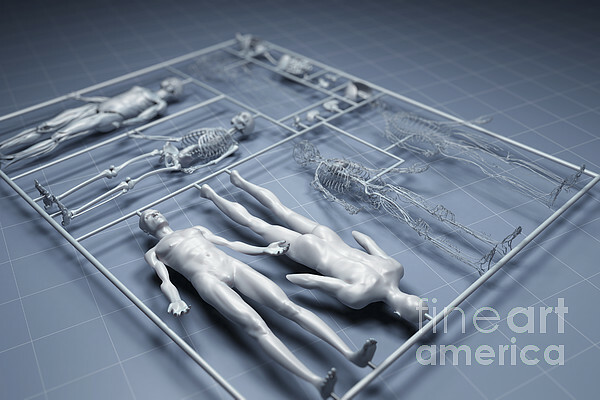 Conceptual diagram showing a human and the internal organs represented as a model kit.